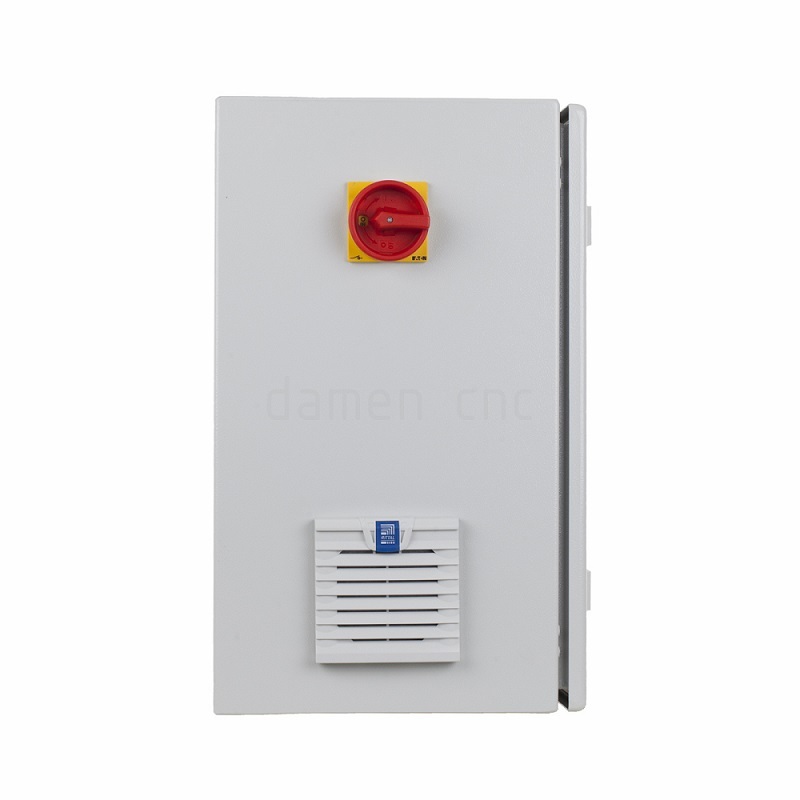 We designed this VFD Control Box 380V for safe operation of the VFD-E frequency controller. 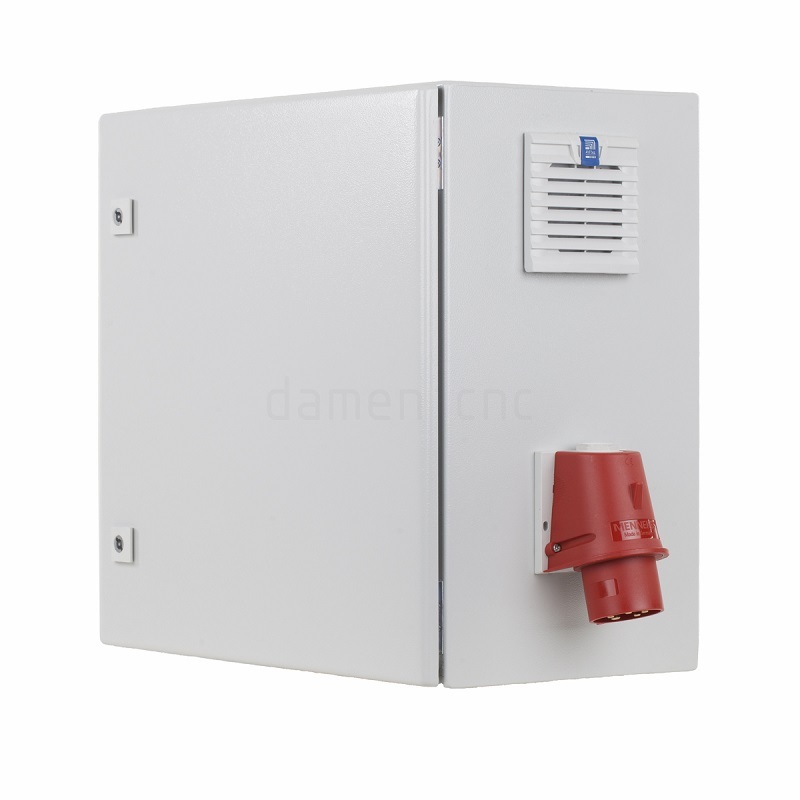 For this purpose, we use a main switch and circuit breaker. We also use a SIL3 certified E-stop. 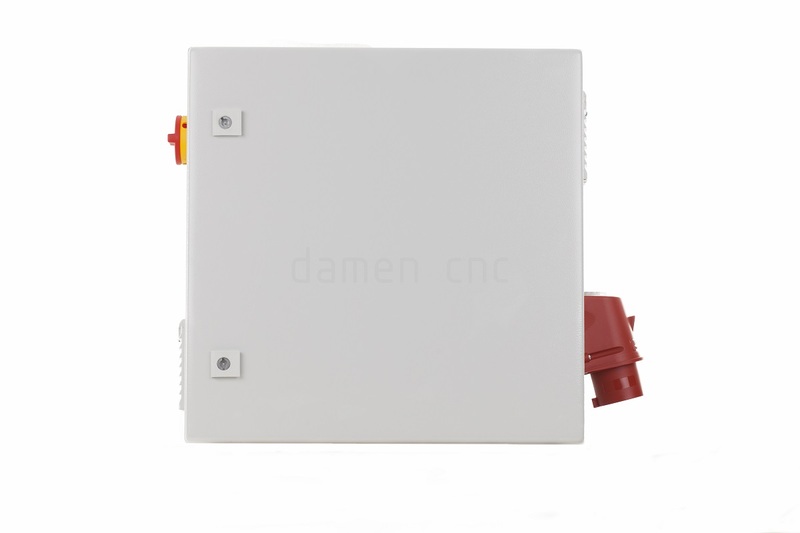 Mounting the VFD in this housing also protects the VFD against physical damage by dust, chips, liquids, etc. 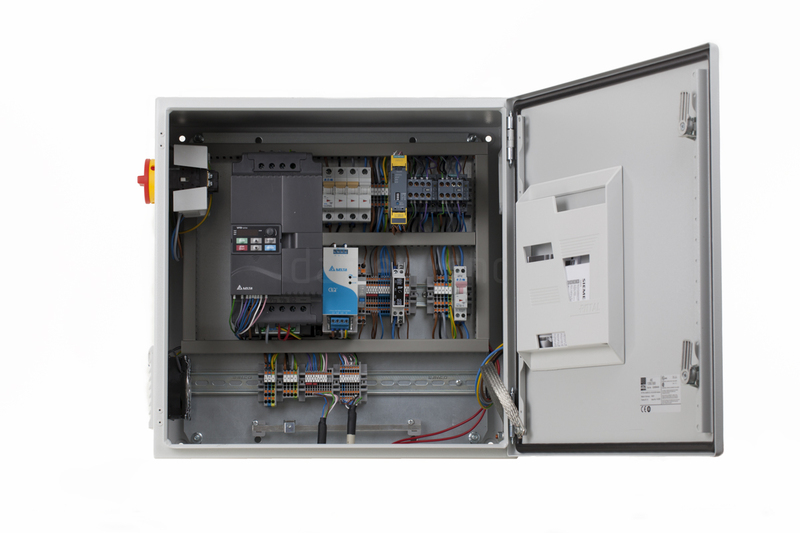 Note that the VFD is not included, you need to select the correct VFD you need; it will be built into the control box along with the correct circuit breaker.